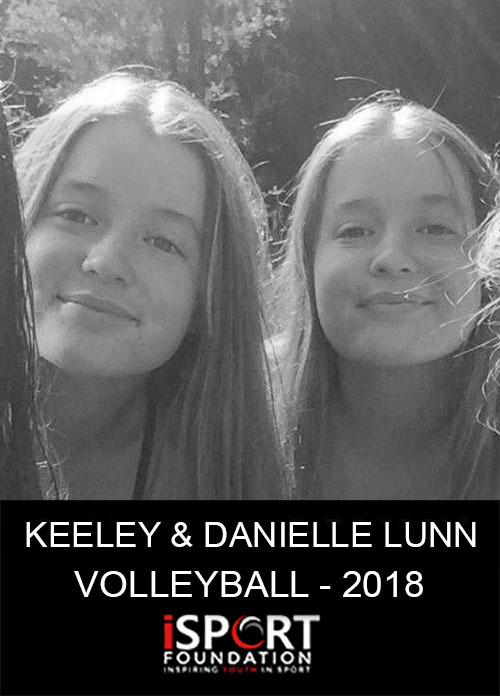 Hi, we are Danielle and Keeley, we are twins from Tauraroa School and love to play volleyball! We have been playing sports for as long as we can remember. We are very passionate about the sports that we play but because we are twins and do everything together, it doubles the cost of everything for our parents. We live with our Mum, Dad and two sisters, both of them also being very into their sports and extra ciricular activities. This puts a lot of pressure on our parents because they want all of us to take every opportunity that we can. They are so supportive of everything we do. We are so grateful for this and understand that they can not afford something as big as this. 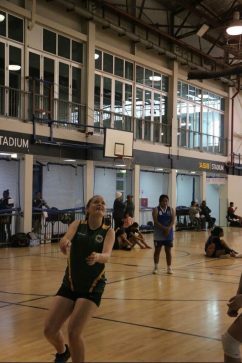 We both play Saturday netball and volleyball for Tauraroa Area School and have recently played in a Northland Area Schools Tournament. 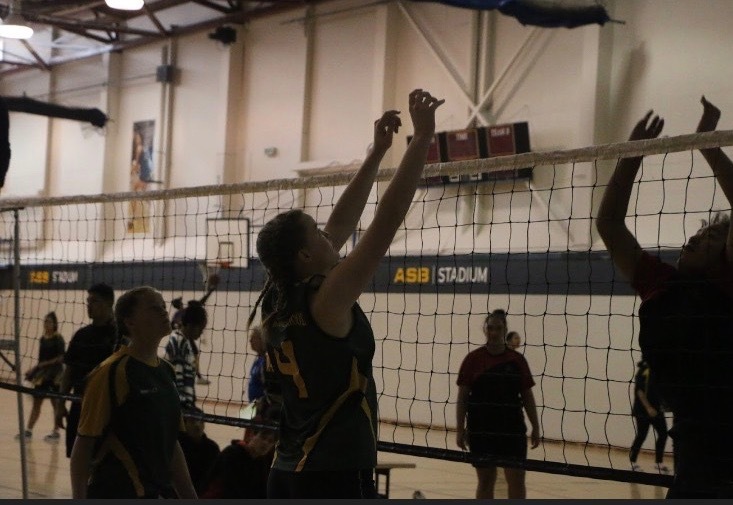 We are very proud to say that we have been selected to play volleyball in the top of the North Island Area Schools team, that competes in Christchurch this July. Initially, we weren’t going to trial for the team because of the cost, knowing our family simply couldn’t afford it. Our volleyball coach told us about iSPORT, so we decided to take our chances. We are so grateful for this amazing foundation with so many selfless and kind people, who want to see kids like us do the things that money would have held us back from doing. 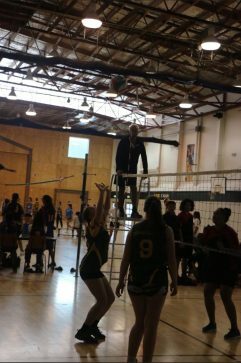 We would love to compete in Christchurch because we absolutely love playing volleyball. Especially with people who share the same passion and love for the sport as we do, win or lose. We would appreciate any donation you could give us, big or small. 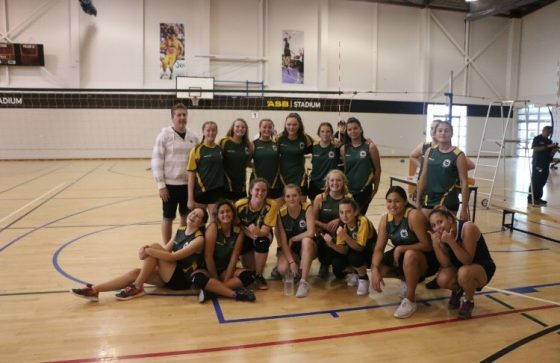 Your support will help get us to Christchurch and continue our passion for volleyball together!